Formula 1 needs to do more to protect itself from the growing threat of a serious ransomware attack, claims a leading computer expert who has become heavily involved in the sport. Ransomware, which is malicious software that cripples a computer before demanding payment to unblock the machine, is a booming industry – worth around $5 billion a year to cybercriminals. It has come a long way from being the domain of hackers working alone in their bedrooms. Now, sophisticated groups are offering on the dark web (in exchange for a cut of the profits) off-the-shelf programmes for anyone wanting to launch their own attack. This year has witnessed two big ransomware episodes – the WannaCry attack that crippled the NHS in the UK, and the Petya attack which hurt a host of European businesses. Hundreds of thousands of computers were infected in those two incidents alone, and there was no better proof that criminals are getting cleverer, more aggressive and able to go after many more computers than they had in the past. 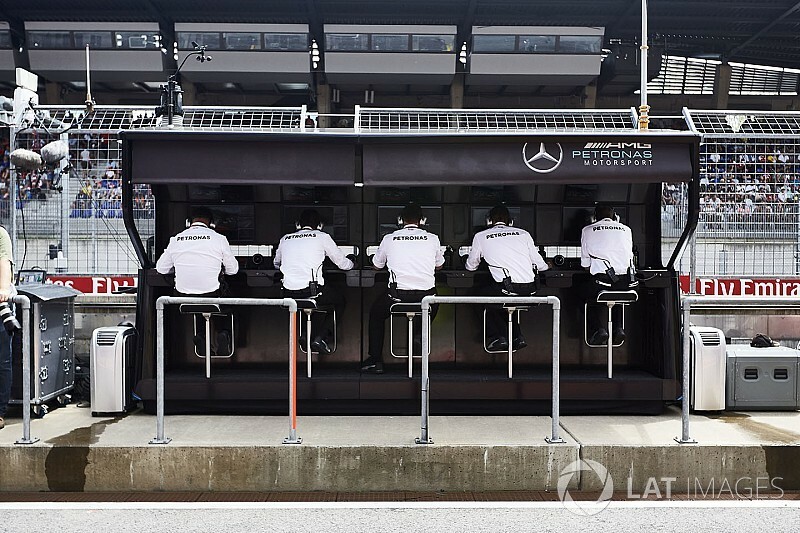 But with F1 being one of the most technologically advanced sports in the world – and with a huge global presence – has it done enough to ensure it could not be held to ransom, or are there chinks in its armour that could leave it open to attack? One of the big tech companies working to protect businesses from ransomware is Acronis. 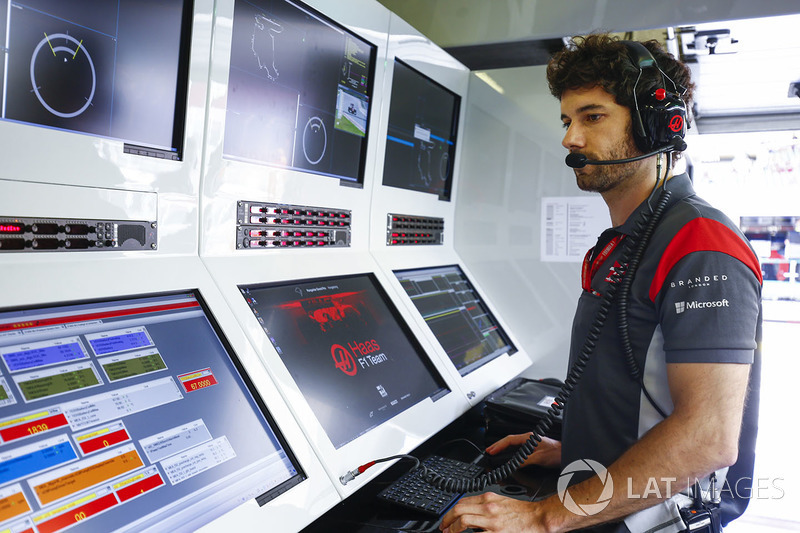 Last year, it teamed up with Toro Rosso to help with data solutions, and it has helped make improvements in several areas – including data back-up and safe file distribution. 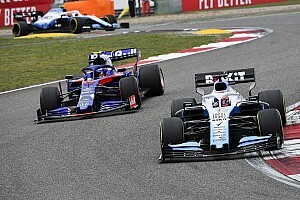 John Zanni, who has recently been appointed as president of Acronis, has seen big progress in Toro Rosso's IT sophistication – and a growing acceptance of the need for state-of-the-art computer solutions. "Toro Rosso is using our technology more and more," he said. "For example, using our Acronis Access Advance for file sharing across their base in Faenza and their partners, they can control who can see what when - so after a set time, or if someone has moved on, then they no longer have access to that file." But despite helping push Toro Rosso to practices that help the team, Zanni is aware that there are areas where F1 is behind other industries. 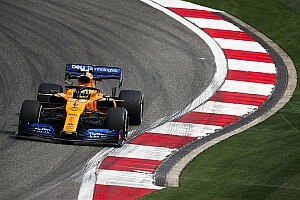 The wider business world is on ever higher alert about the growing sophistication of ransomware attacks – especially after WannaCry and Petya - and Zanni says he is bit surprised by how relaxed F1 as a whole seems to be about the matter. 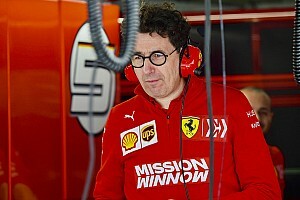 "F1 is a very insular community," Zanni told Motorsport.com. "Everyone knows everyone here, so once you penetrate that community, you get accepted. "It is a great opportunity to become part of this culture and sell your products as well, and that is something I have noticed in the last few months. "But what I would say is that because it is very insular, they are not concerned about outside hackers and people coming in and doing disruptive things. So there is a bit of concern about that. "No one has thought of shutting down F1 for a weekend. But I suspect that somebody who is really, really smart could probably figure out how to do it. Hopefully not though. "I've asked a few people in F1 about it and they have said, 'Why would anyone attack us? We just want to make sure our competitors don't see our data'. So, that is the only thing where I feel they are a bit behind." 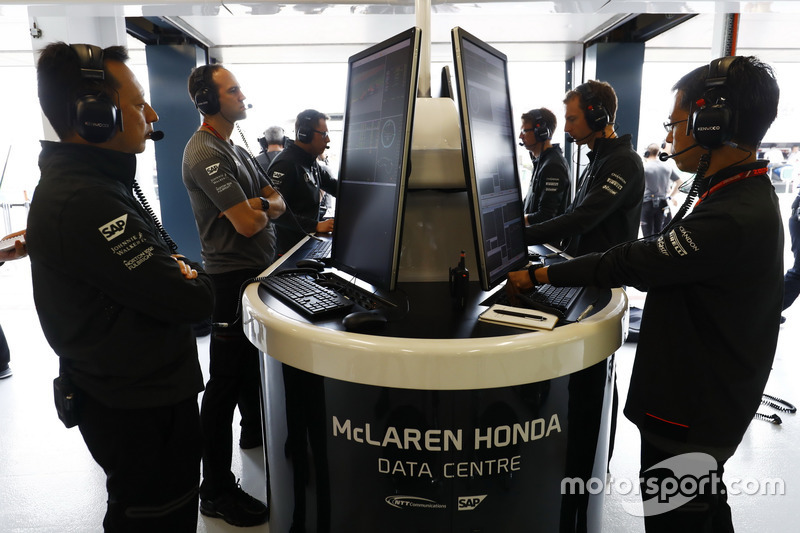 With data (and its storage and access) of such value to teams now, and any downing of systems potentially able to wreck a team's qualifying session or even race, the matter is not something that should be taken very lightly. After all, if the NHS was brought to its knees by a successful ransomware attack, then F1 cannot think it is above being targeted. "F1 is a massively popular sport," added Zanni. "So, that is exactly what is usually a target – something that gets you a lot of press. It needs to be taken seriously." 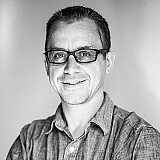 Zanni fears that ransomware attacks will increase in frequency in the future – especially with dark web offerings meaning even those without programming or hacking skills can try to get in on the action. "The problem is that two things are happening," he said. "One it is becoming more sophisticated and secondly, it is becoming easier for not so bright people who are not nice people to actually use that sophisticated technology. "Ransomware as a service exists, so if you want to run your own ransomware franchise business, you can. I think that is going to become more and more prevalent. "To me, it is scary how these people have thought to go to market with their viruses, and they are not just trying themselves to randomly get on as many computers as possible." Perhaps the one positive thing to be taken from Zanni's insight is that in his analysis of F1 so far, he has not noticed any serious attempt to launch an attack. But whether that is through luck or strong protection systems already in place remains to be seen. 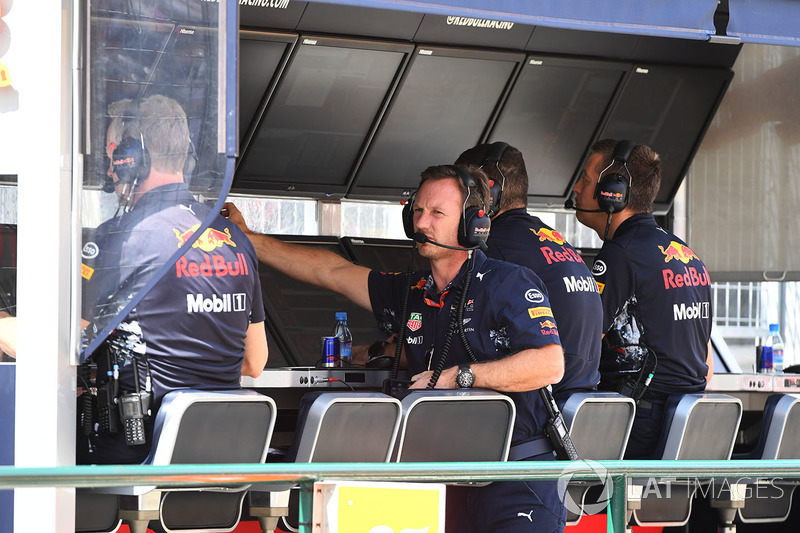 "It hasn't been happening much and teams like Toro Rosso are pretty secure – because they are serious about how they manage and secure their IT," he said. "But F1 has been lucky up to now. I hope it will stay lucky and will become even more secure in the future."